Nourish your chakras with this energetically uplifting tea. Each ingredient in this delicious blend was midfully chosen to support and enhance chakra function. Our chakra tea includes herbs specific to each individual energy center that also work synergistically to nurture the system as a whole. 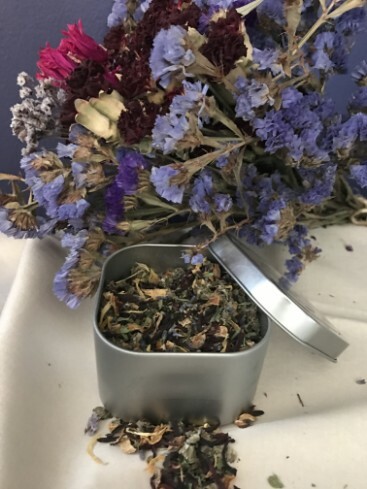 Each tea tin includes a crystal that can be used to geo-energetically infuse the blend and further enhance the health of the chakra system. We include a different crystal each month, along with a short description of its energetic uses and qualities. I hope you enjoy this inspired tea as much as we do! ~ 8 oz tins contains approximately 2.2 ounces of dry loose-leaf tea, which is about 16 servings. Steep one tablespoon of tea along with the crystal in 8 ounces of hot water for a minimum of 5 minutes. Strain the tea and remove the crystal before consuming. Ingredients list to learn more about the herbs used in this formula! This tropical and sub-tropical plant has a host of health benefits that may include lowering blood pressure and cholesterol, strengthening the immune system, aiding digestion, and controling inflamation. 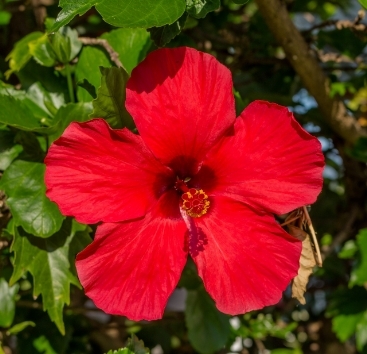 Hibiscus has been used to treat hypertention and anxiety, and it may also assist in curing liver disease and speeding up metabolism. Some studies suggest it may help reduce the risk of certain types of cancer with regular consumption. It is high in Vitamin C, as well as various minerals and antioxidants. Energetically it helps activate and normalize function of the 4th, and 7th chakras. Not to be confused with the African or French marigold, the many benefits of this bright orange flower include healing cuts, burns and lacerations with minimal scarring. 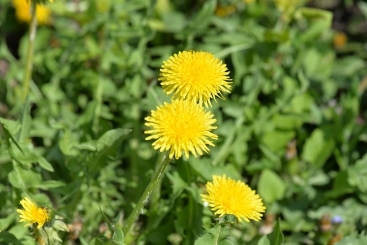 It has astringent, antibacterial and antiseptic properties and can help reduce bleeding. It can be used effectively to help treat ulcers, sprains, varicose veins, bites, stings, measles, chicken pox, eczema, inflammation and rashes. It is beneficial for rough, dry skin and can also be used to minimize the appearance of scars. Other benefits of this herb for specific health conditions include food allergies, bowel disease, conjunctivitis and gastritis. 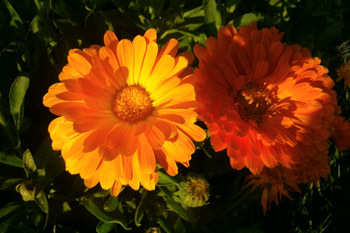 Calendula has the ability to kill staphylococcus aureus, a common germ that infects burns, cuts and abrasions. Energetically it helps activate and normalize function of the 2nd and 3rd chakras. Benefits of this herb include diuretic action, improving appetite and digestion. The whole herb contains high levels of potassium and is a good source of iron, vitamins and carotene. It is useful for conditions such as anemia, bladder infection, PMS, irritable bowel syndrome (IBS) and osteoporosis. It is also used to encourage weight loss. Energetically it helps activate and normalize function of the 1st and 2nd chakras. 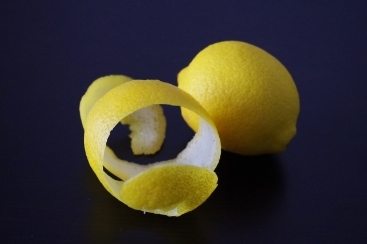 Lemon peel is used in ayurvedic medicine to help stimulate the release of gastric juices to digest food. It is also a good source of vitamin C, as well as various antioxidants. Energetically it helps activate and normalize function of the 3rd chakra and 6th chakras. 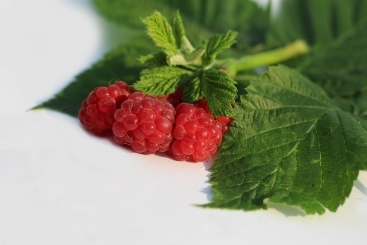 Raspberry leaf is beneficial for a number of conditions including sore throat, PMS, morning sickness, and diarrhea. It helps tone the uterine and pelvic muscles and is an excellent source of vitamin C. The leaves also contain manganese, iron, and niacin. Energetically it helps activate and normalize function of the 1st and 2nd chakras. Sometimes refered to as Dutch lavendar, this species boasts a vast number of health benefits as does its cousin English lavender. 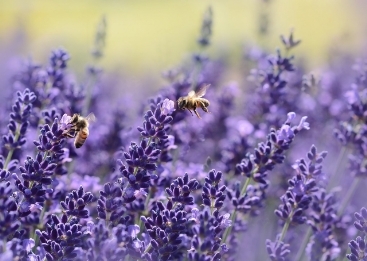 Lavendin may be used for wound healing, headaches, anxiety, digestive issues, insomnia, and numerous other ailments. Energetically it helps activate and normalize function of the 5th, 6th, and 7th chakras. The sweet leaf of stevia contains ascorbic-acid, beta-carotene, calcium, chromium, fiber, iron, magneseum, niacin, phosphorus, potassium, riboflavin, selenium, silicon, steviol, stevioside, thiamin, and zinc. 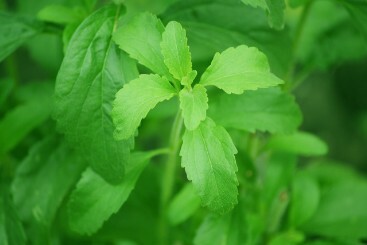 Some studies have suggested that stevia may help lower blood sugar. Energetically it helps to enhance and normalize function of the 1st chakra.